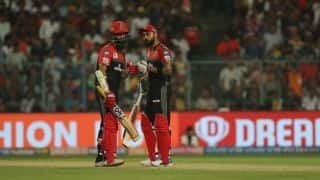 Kohli mentioned that Rayudu’s progress batting at No. 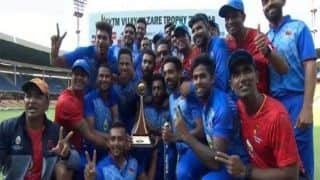 4 during the Asia Cup has given India a strong contender for that spot. 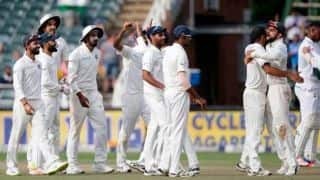 For Virat Kohli, the presence of Ambati Rayudu at No. 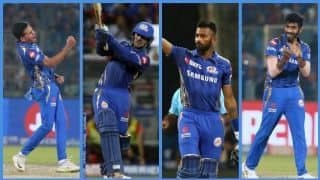 4 provides balance to the Indian batting order and provided the batsman can cement his position at that slot, the skipper feels India’s batting order for the World Cup 2019 will be more or less sorted. 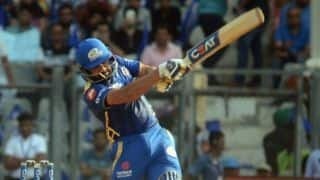 India’s middle-order conundrum has been well-documented, and Rayudu, alongside the likes of Manish Pandey and Kedar Jadhav have been given chances to solidify that position. 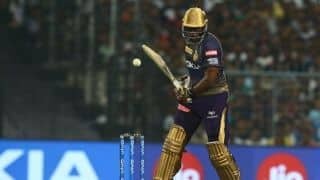 Rayudu, whose spate of injuries has prevented him from becoming a regular feature in the side, was drafted into the Asia Cup squad, where he scored 175 runs from six innings at an average of 43.75. Kohli, briefing the media ahead of the first ODI against West Indies on Sunday, mentioned that Rayudu’s progress batting at No. 4 during the Asia Cup has given India a strong contender for that spot. It was a long haul for Rayudu, whose last ODI for India, prior to the Asia Cup, was against Zimbabwe in 2016. 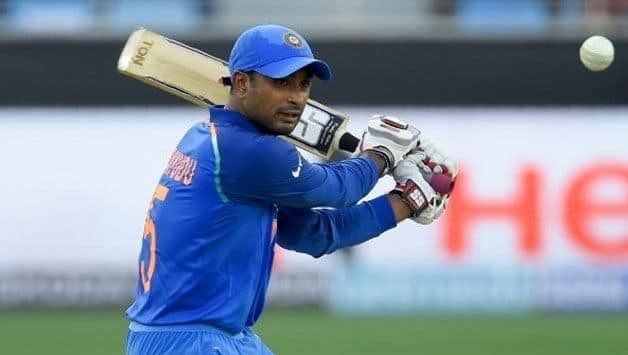 Rayudu, 32, had lost his place in India’s ODI squad in June after failing the mandatory Yo-Yo test at the National Cricket Academy in Bengaluru. Once he passed it, Rayudu was slotted into the Indian A squad that won the quadrangular tournament in August. Scores of 62*, 48, 11 and 66 were good enough to earn him a recall. 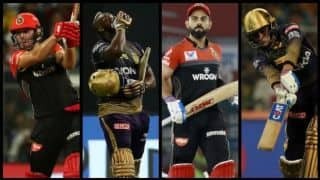 India have 18 ODIs remaining before the World Cup, and Kohli feels the team will try to figure the best combination out of these 18 matches to field the best 11 during the World Cup which gets underway from May 30 in England. “Now these 18 games would be to find the perfect combination that we want to take into the World Cup. Barring injuries or niggles, we want one combination to play through and through. Apart from bowlers resting here and there in the ODIs, we only changed the No. 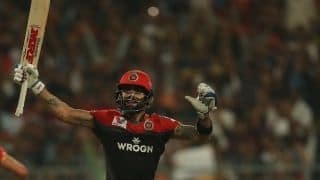 4 slot because we wanted someone to cement the place,” Kohli said. The Indian captain also weighed in on the importance of flexibility in the batting order. 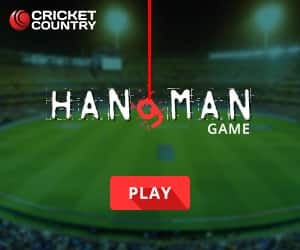 Lately, the Indian middle and lower order hasn’t lived up to its batting might and a major chunk of it has to do with the fact that the bulk of the scoring has been done by Rohit Sharma, Shikhar Dhawan – as evident during the Asia Cup – or Kohli for that matter. 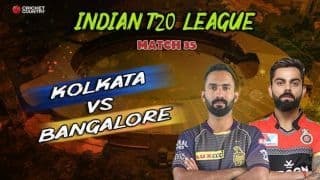 The skipper mentioned that while it always benefits to have certain players playing at a fixed position, the changing dynamics of the game requires a slight tinkering in the batting order at times. “Batting order is always ready, especially after four. The guys below four are always flexible in terms of the situation. You want the best thing for the team. Being flexible is very important,” Kohli said. “There’s no rocket science to it. In T20 cricket, you do that all the time. You are flexible in what you want to do as a batting order. 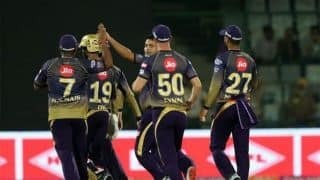 Kohli also praised young left-arm fast bowler Khaleel Ahmed, who impressed during his two games in the Asia Cup and was also part of the team’s 12-member squad for the first ODI. 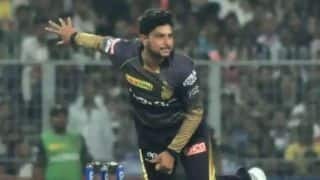 The pacer has earned compliments from the likes of Zaheer Khan and Rahul Dravid, and with the Indian fast bowling department looking stronger than it has been in the past decade, expect Khaleel to stake a claim for a World Cup berth.